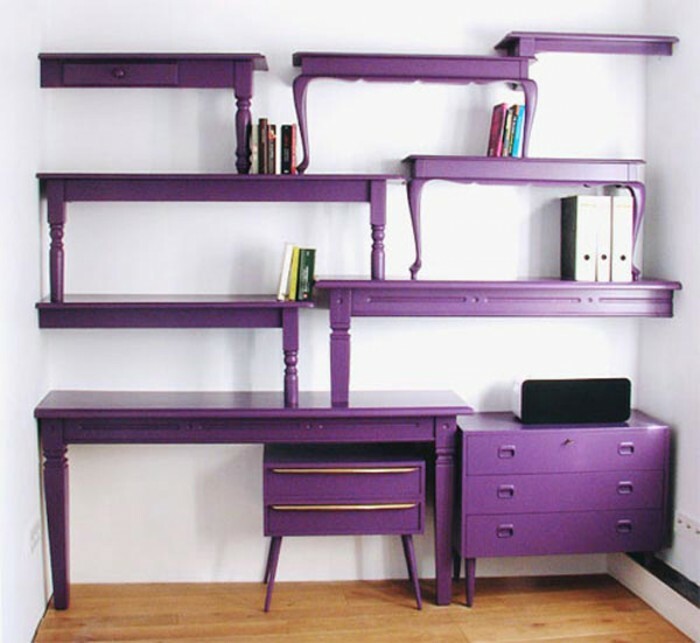 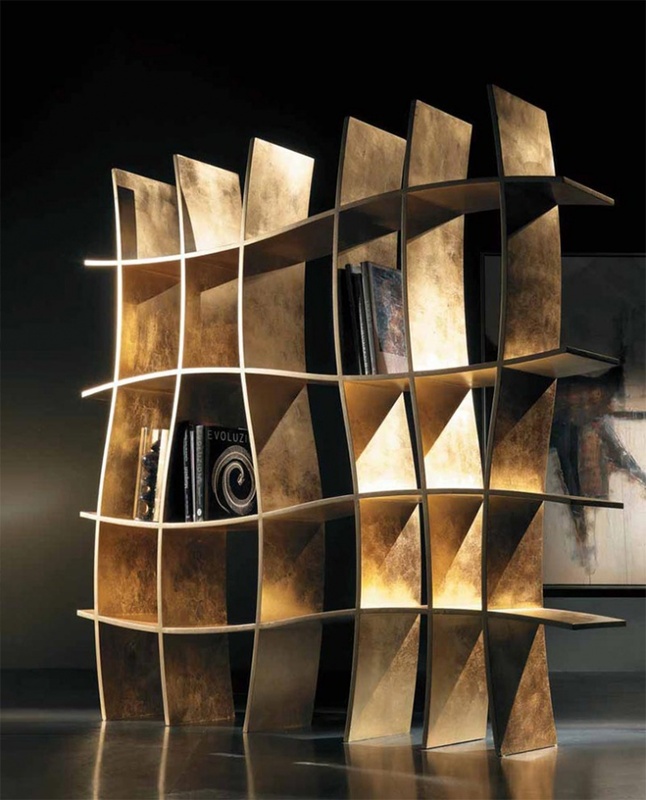 Bookcases are not just a number of shelves that are used for storing books in your home to make it more organized. 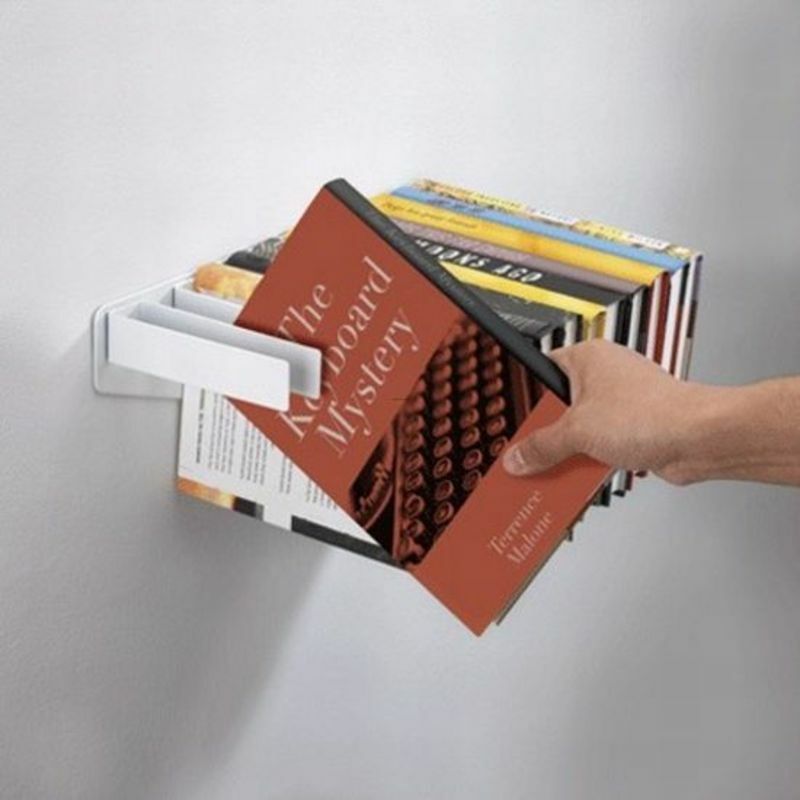 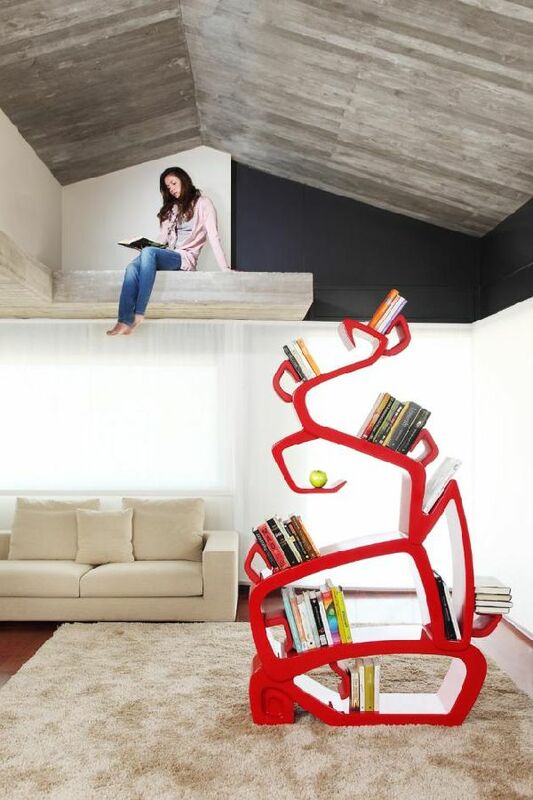 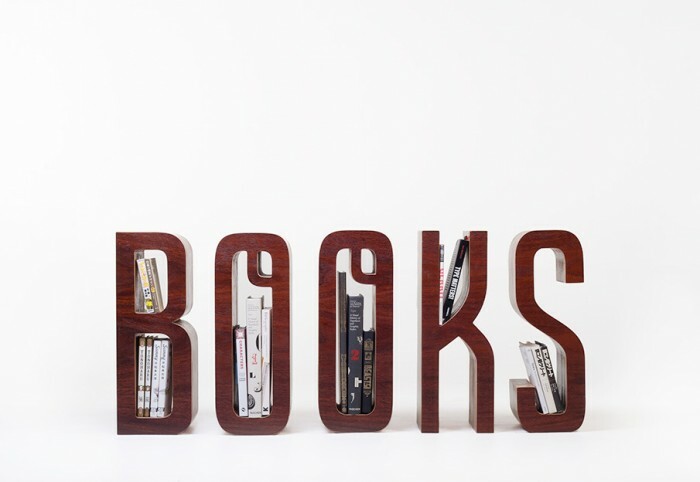 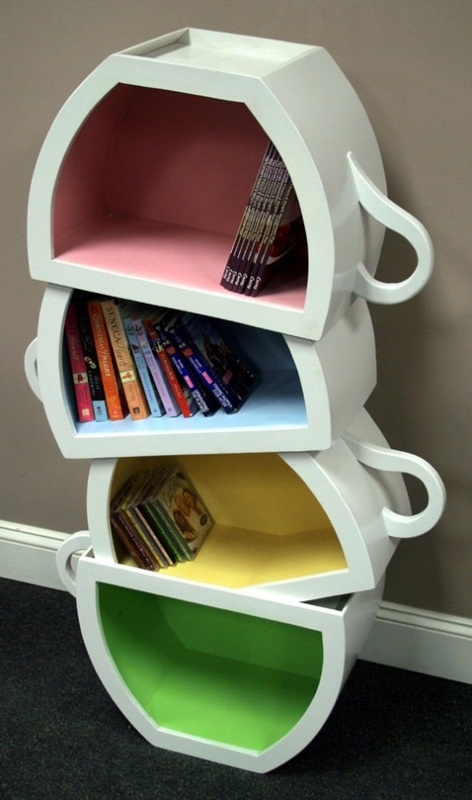 In addition to using them for keeping your books, you can use them for decorating your home. 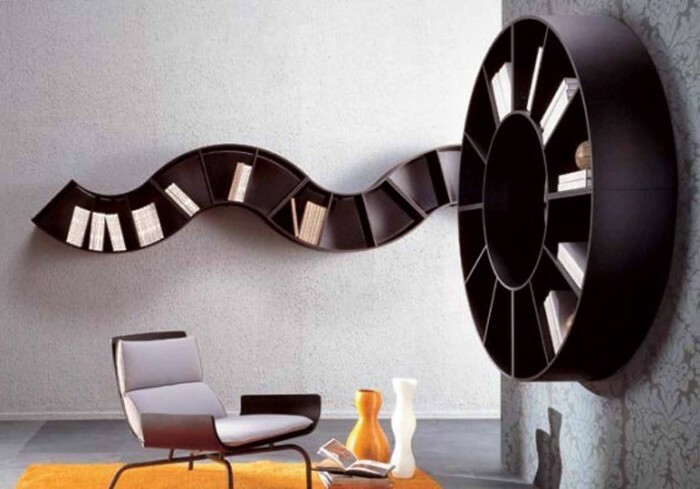 Instead of bringing traditional bookcases that consist of columns and rows, you can resort to other shapes that are more creative and can allow you to use them to decorate your home and make it look more fabulous. 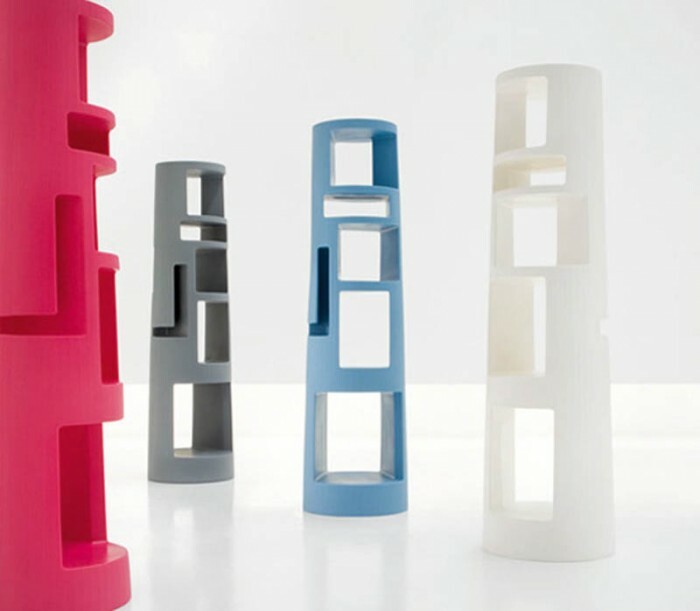 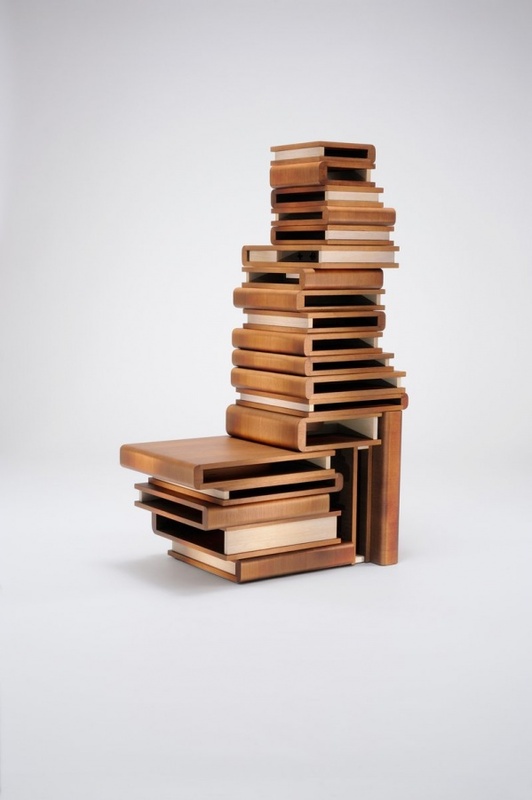 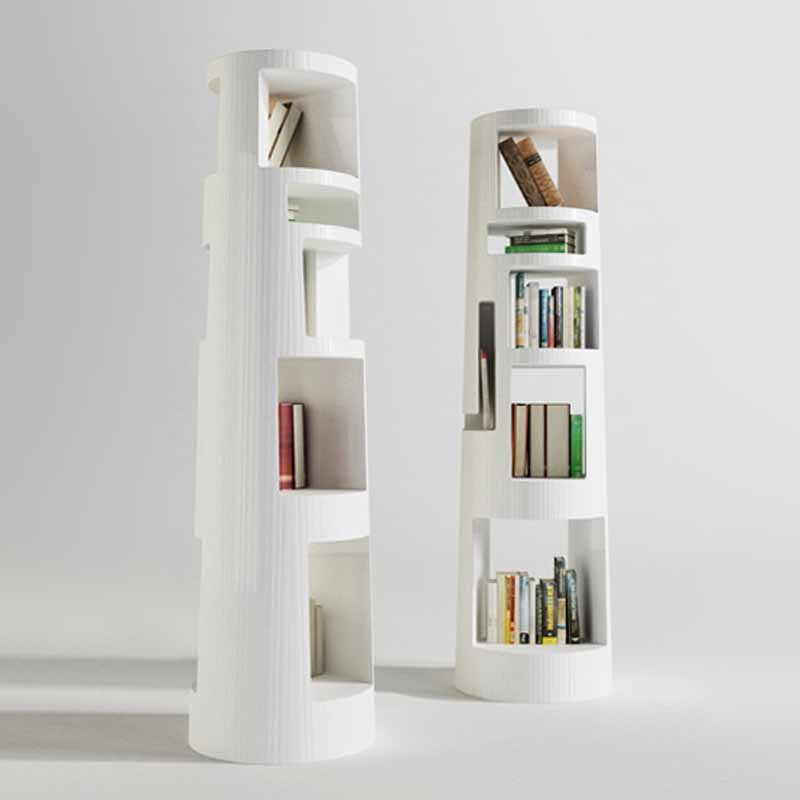 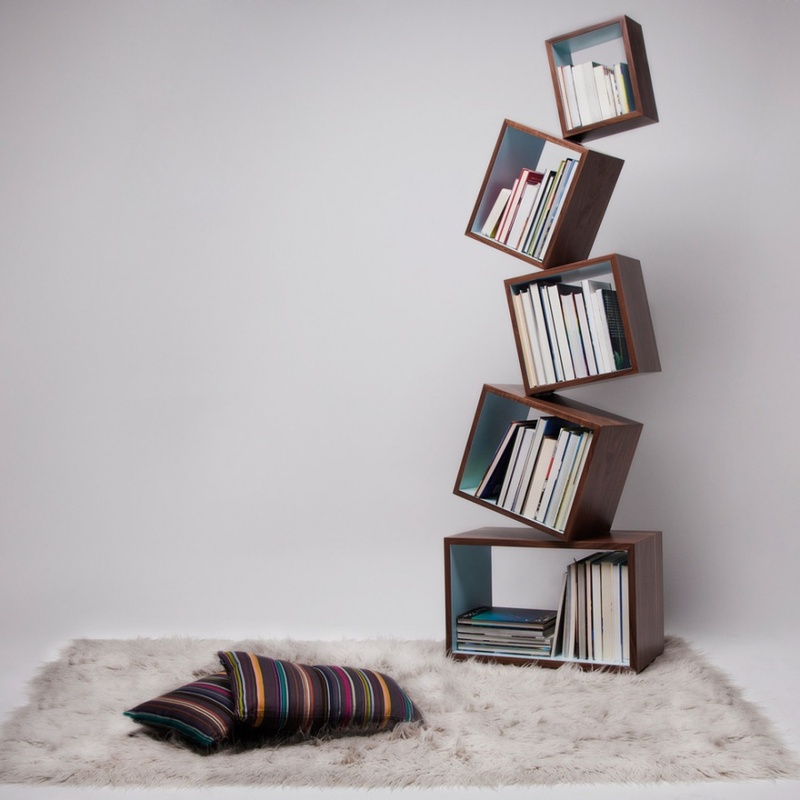 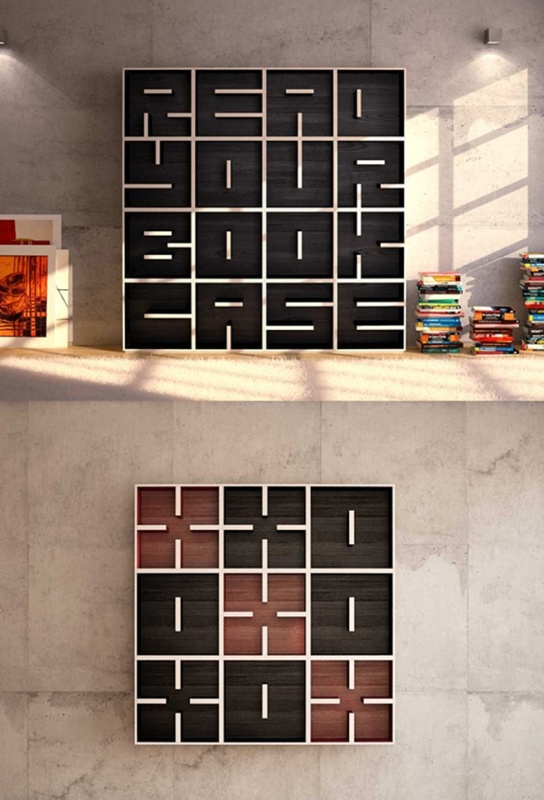 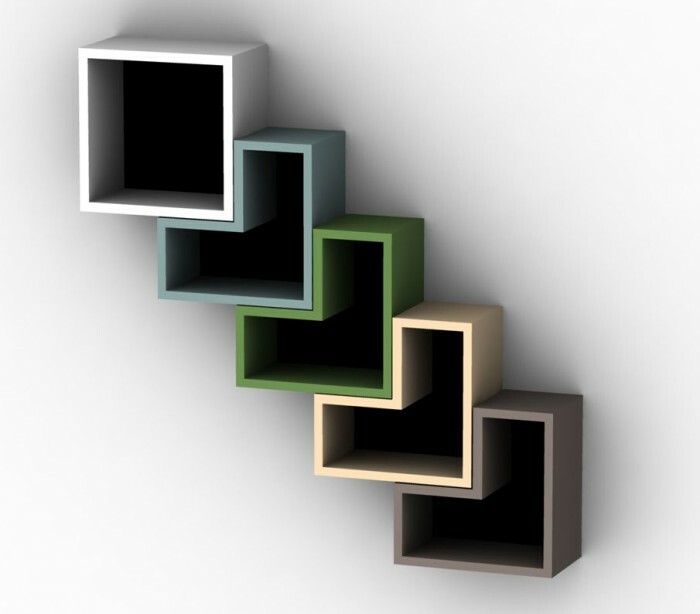 Because bookcases are more used in living rooms, you have to care about their shapes. 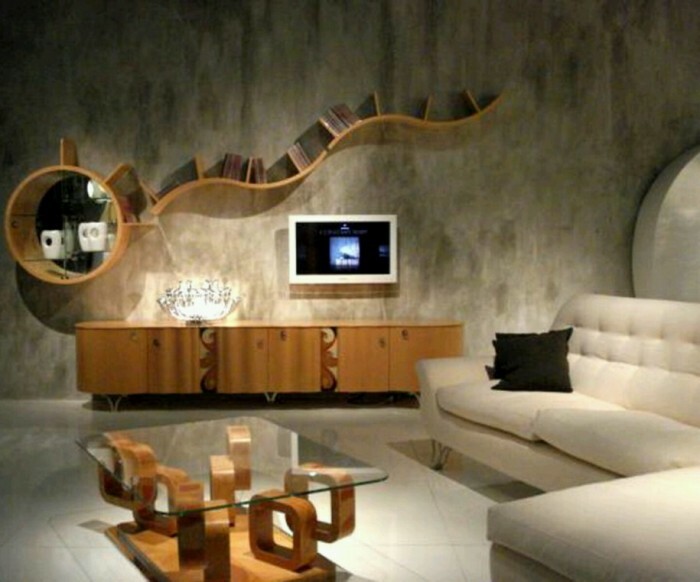 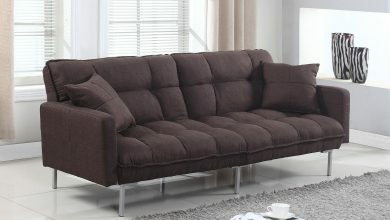 There are too many shapes that are really unique to make your room more inviting. 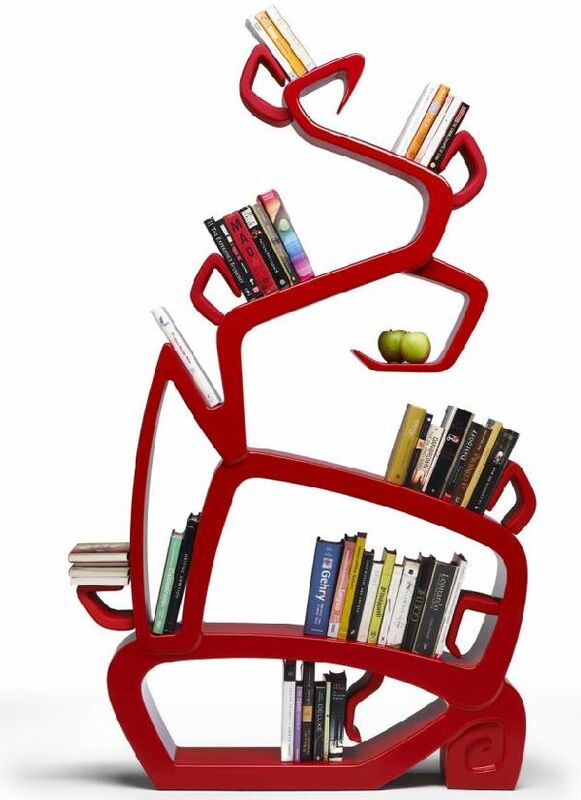 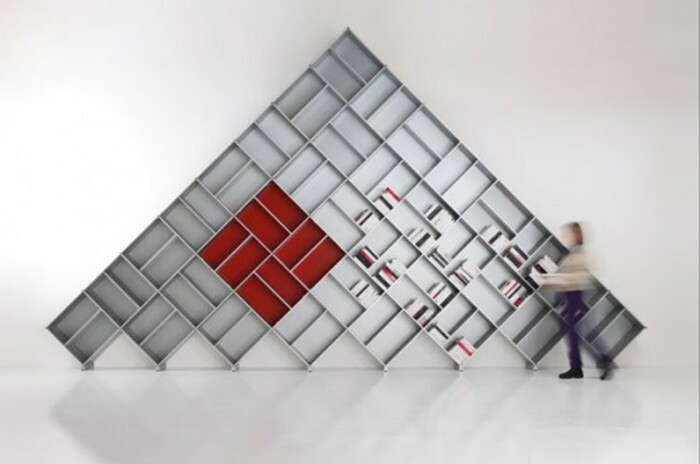 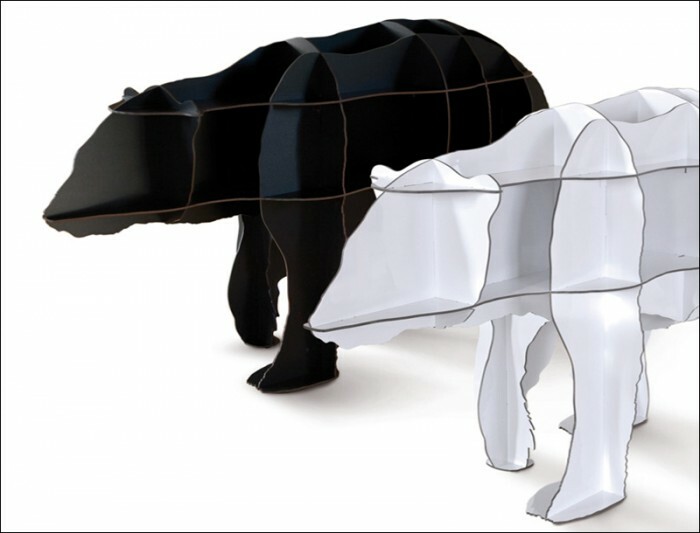 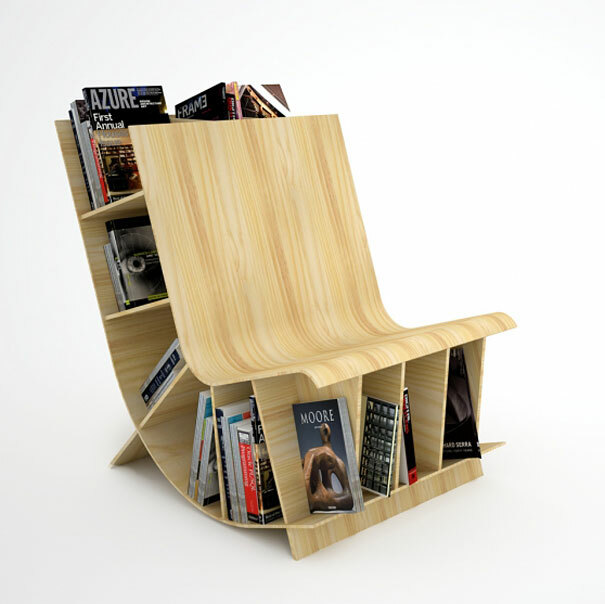 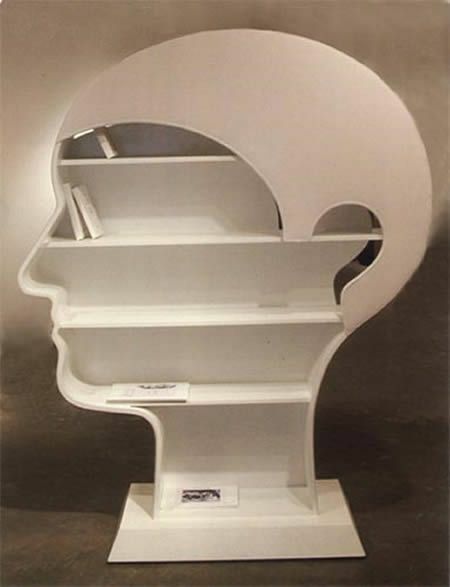 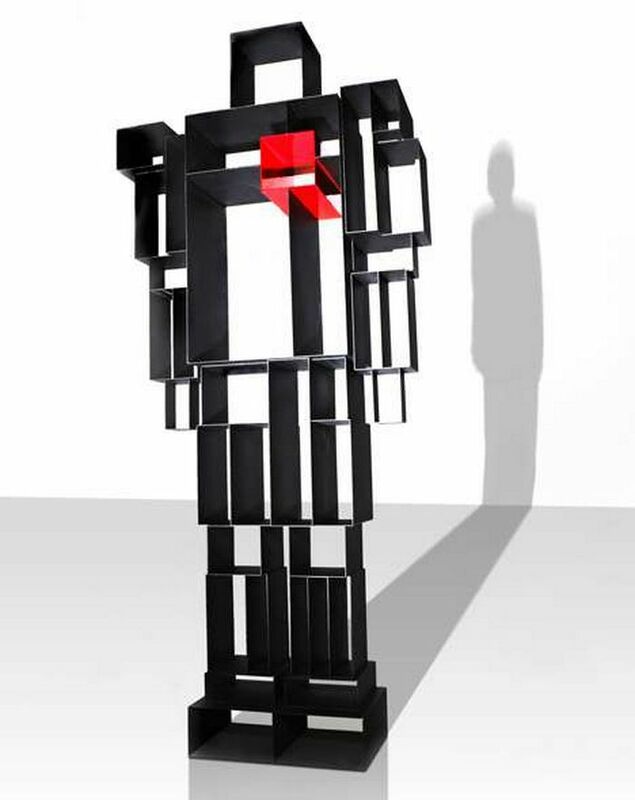 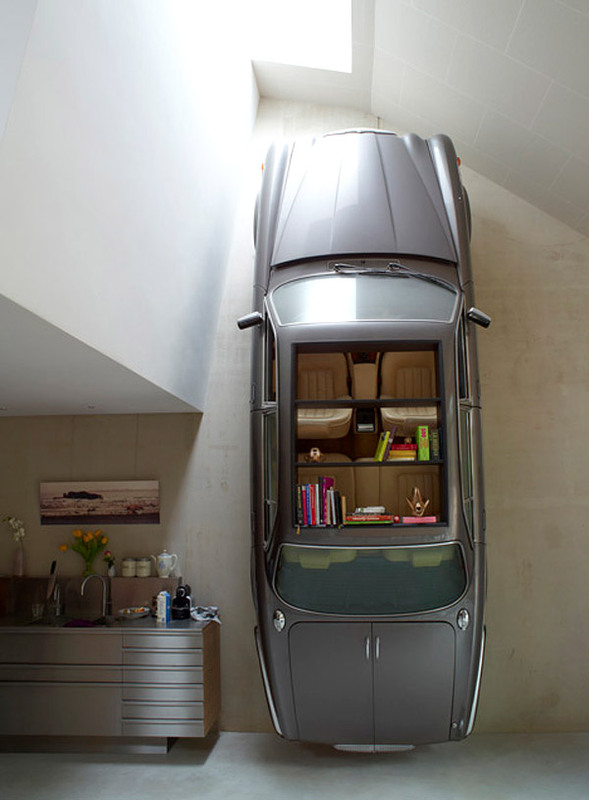 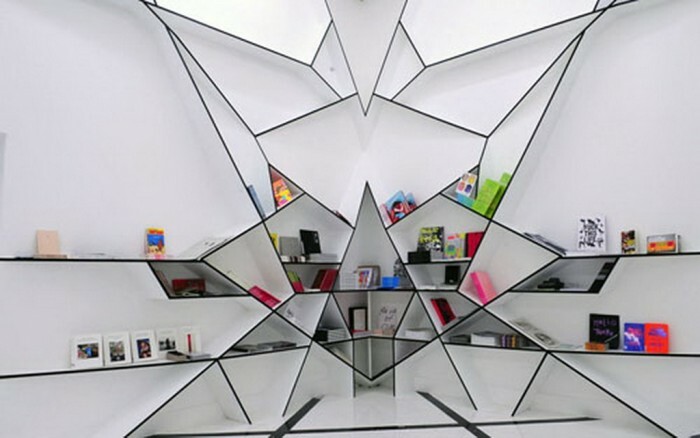 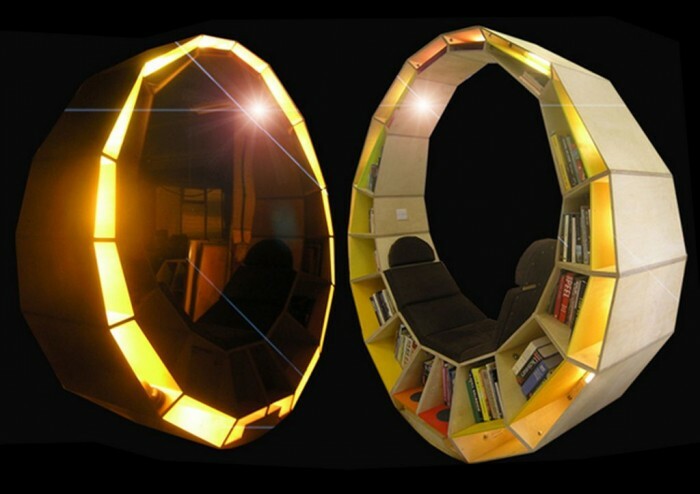 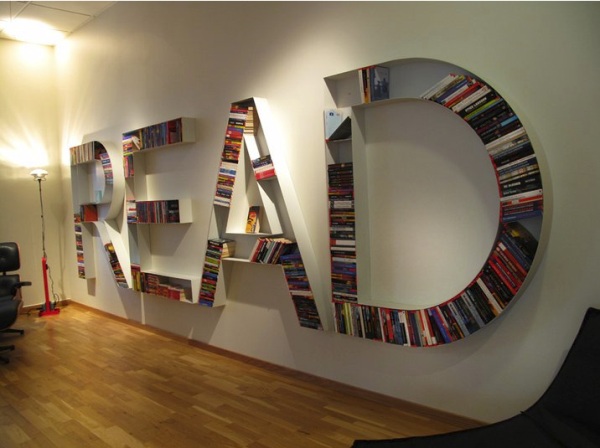 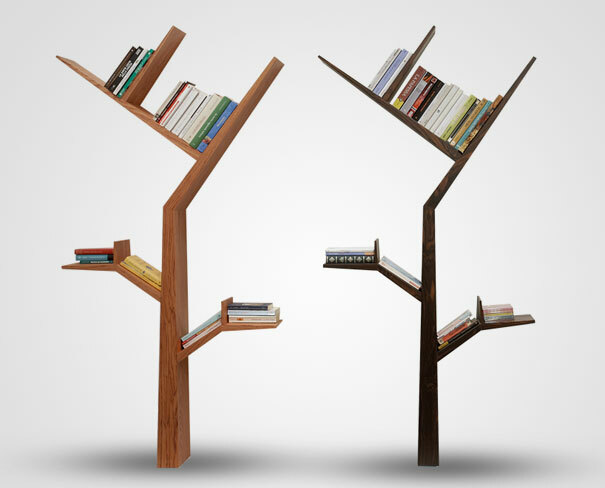 You can find bookcases that look like cars, trees, human head, cups, robots, letters in addition to other geometric shapes that are really fantastic. 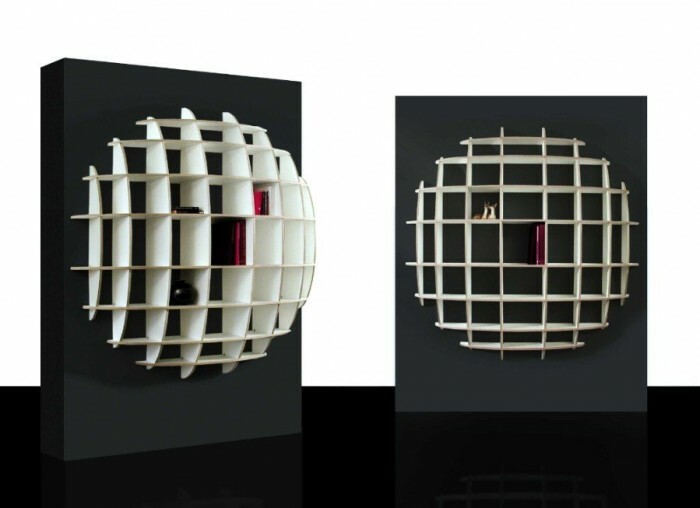 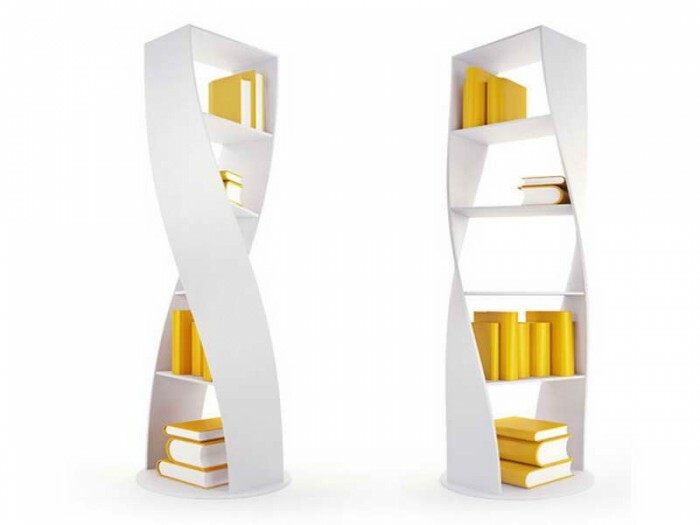 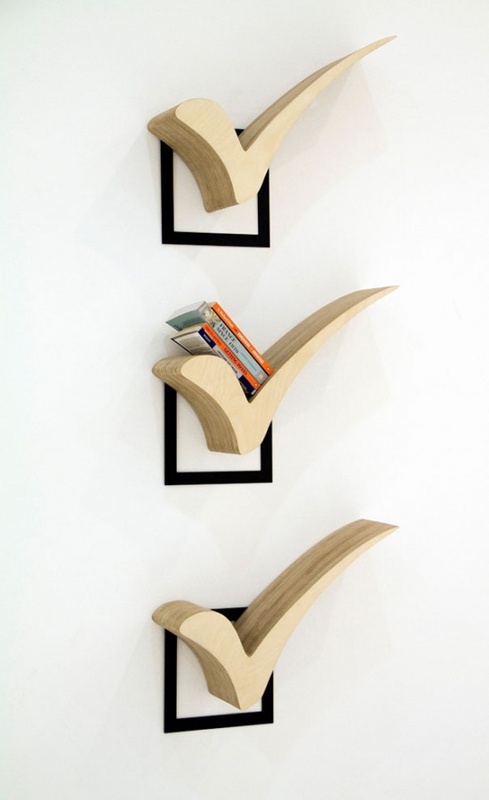 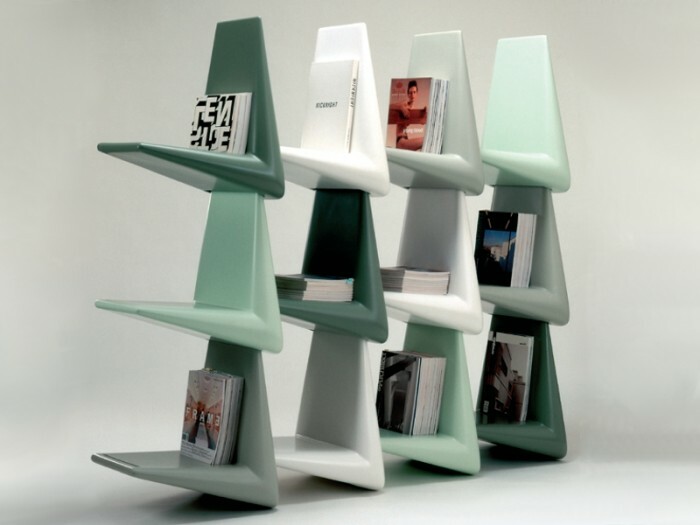 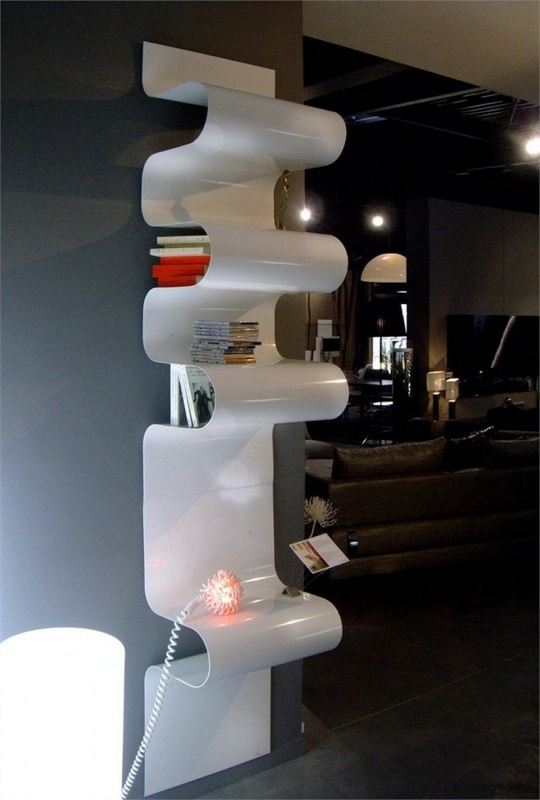 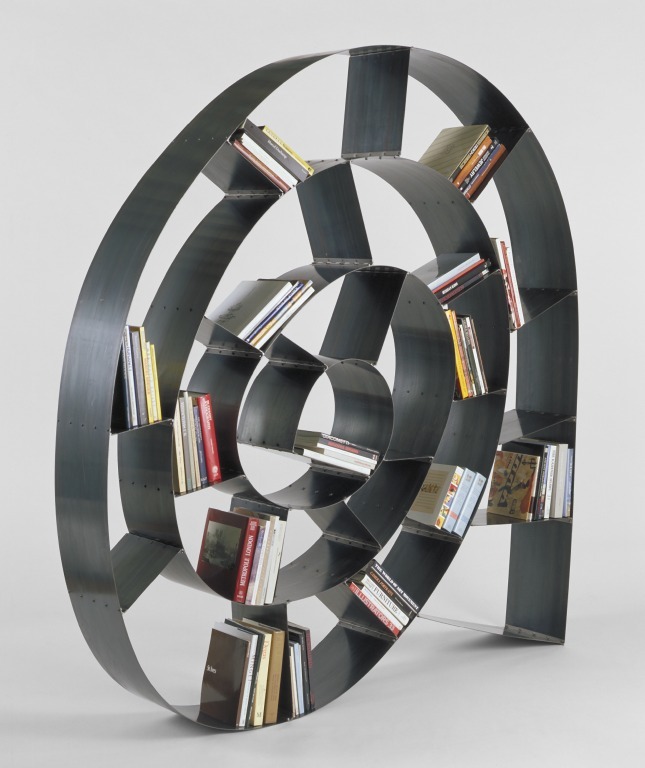 The shelves that are formed in different directions will help you to store your books in a creative way that differs from what we do and what we used to see. 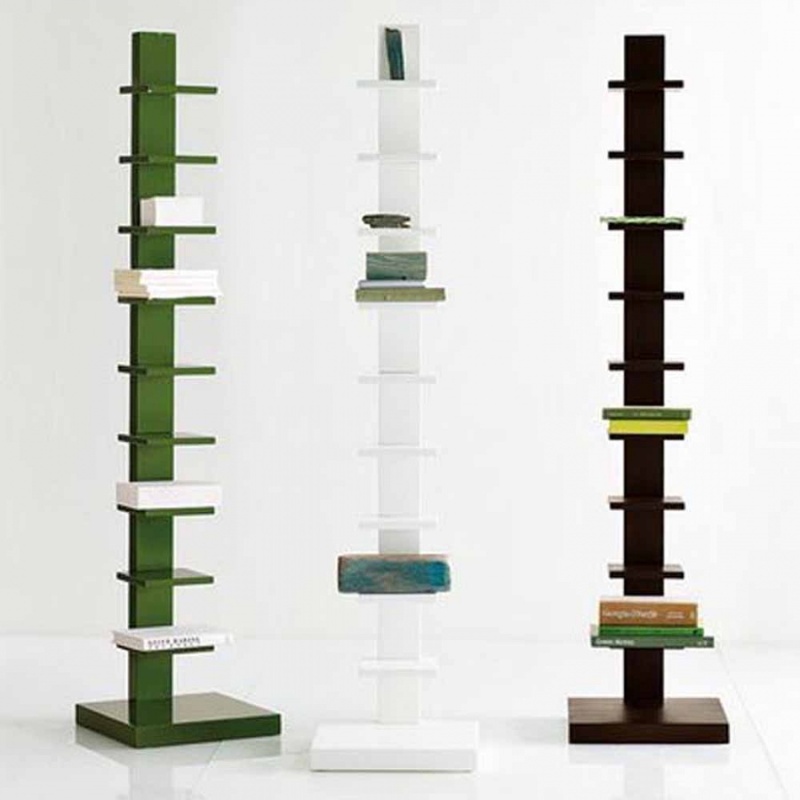 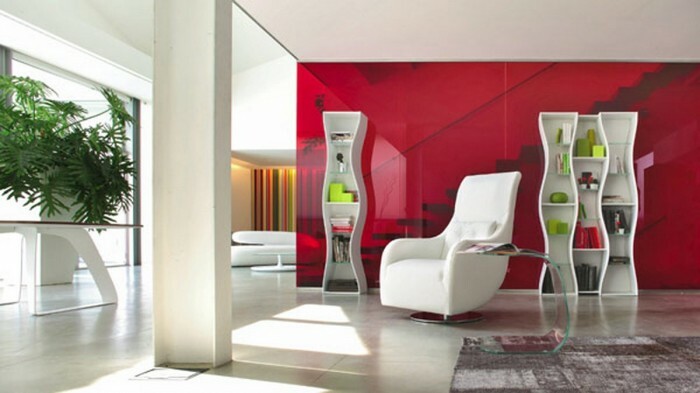 Bookcases are available in different colors to allow you to choose what suits you and what matches the other colors around them such as the color of the walls, curtains and other pieces of furniture. 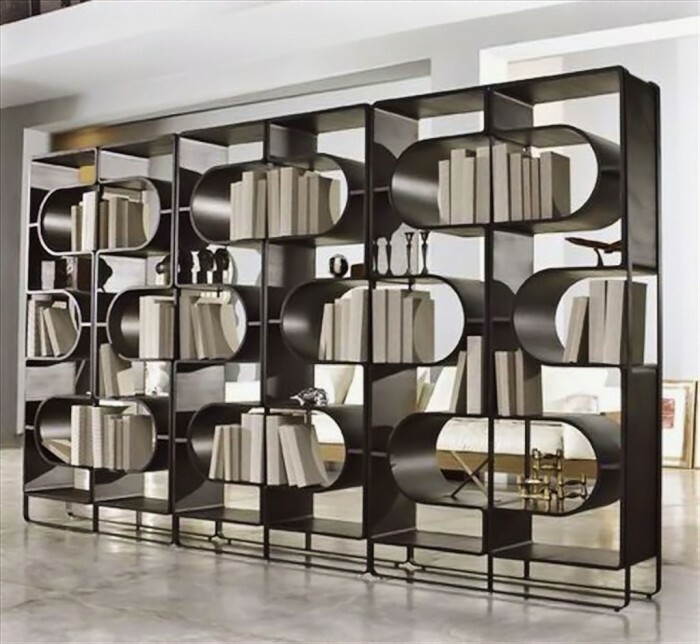 The best thing about bookcases is that they are not only placed next to the wall, they can also be moved to any place in the room and you can use them as room dividers. 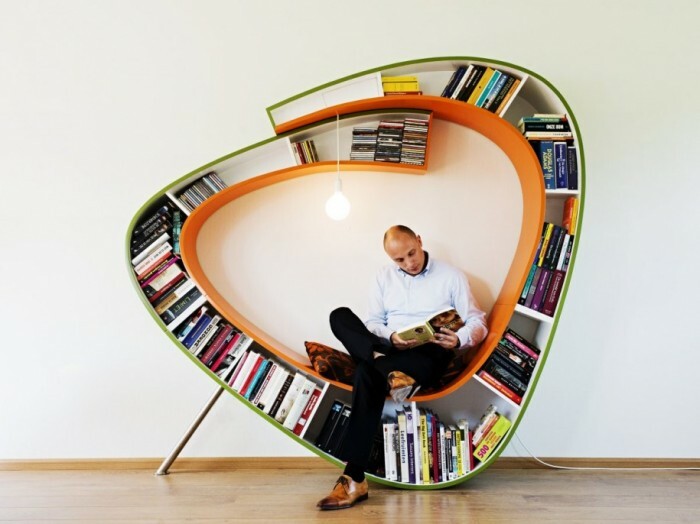 There are bookcases that are used for additional purposes such as sitting as there is a place in the bookcase that is specified for that purpose to enjoy your time while you read and there are also chairs that have a space which is dedicated for storing your books. 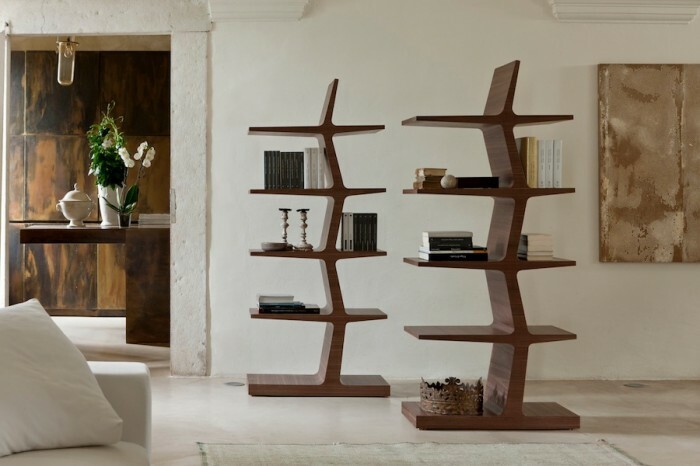 Bookcases differ in their sizes and to choose the most suitable size for you, you will need first to decide the amount of books that you need to store and the empty space that is available in you room. 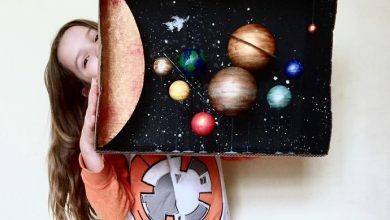 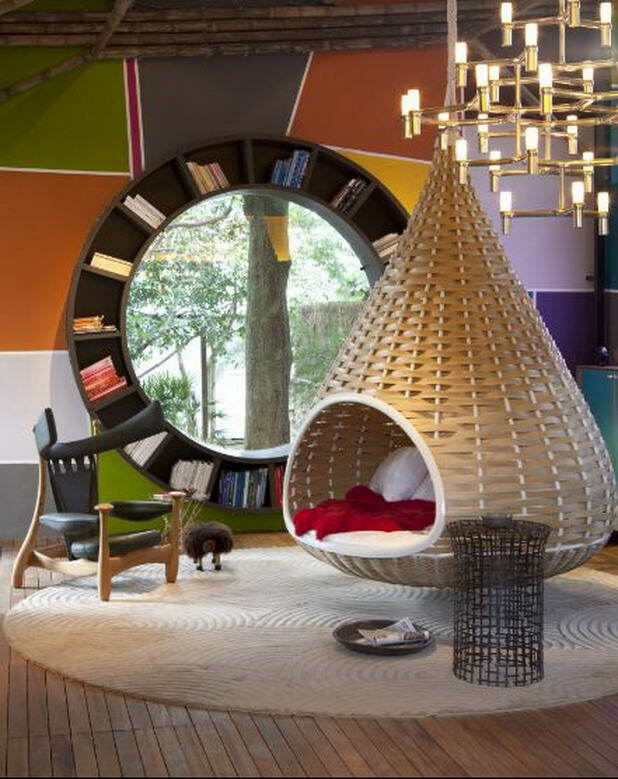 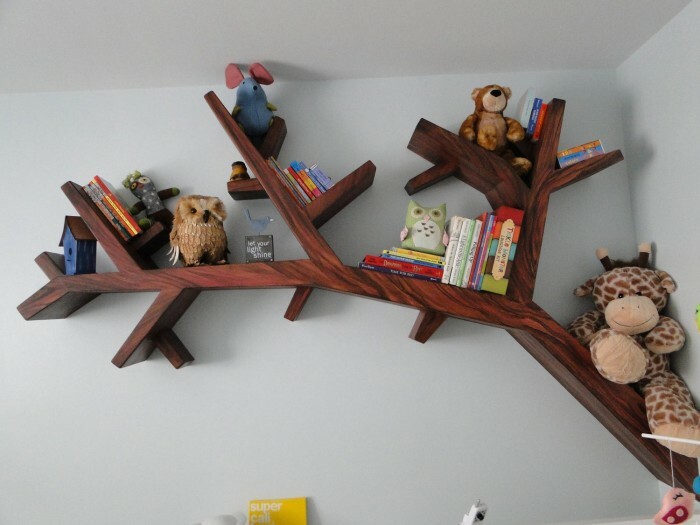 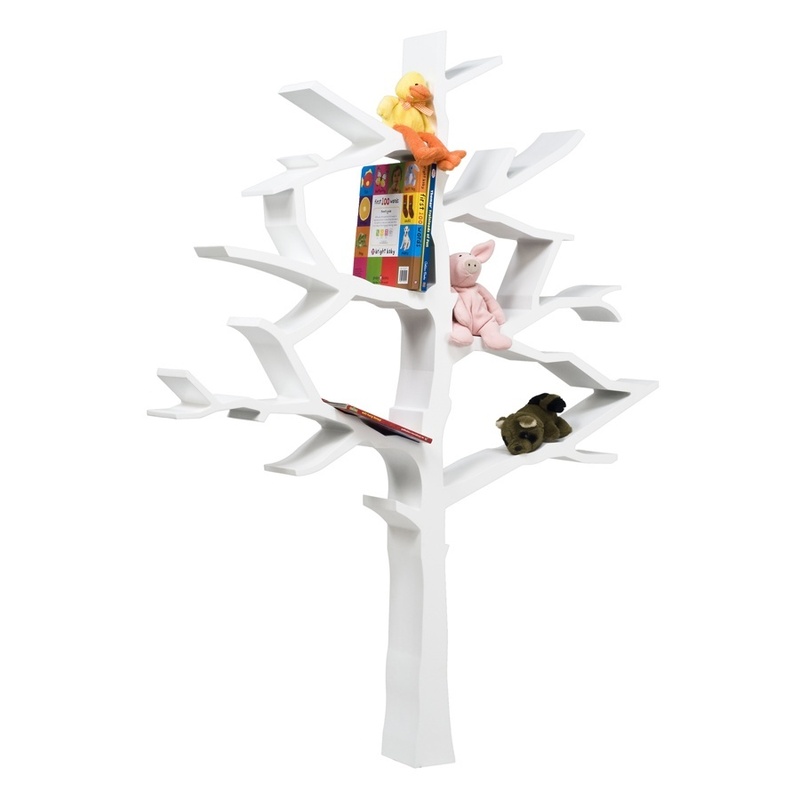 You can use bookcases in your children’s room and there are shapes that suit their ages such as those which look like trees, cars, robots and animals. 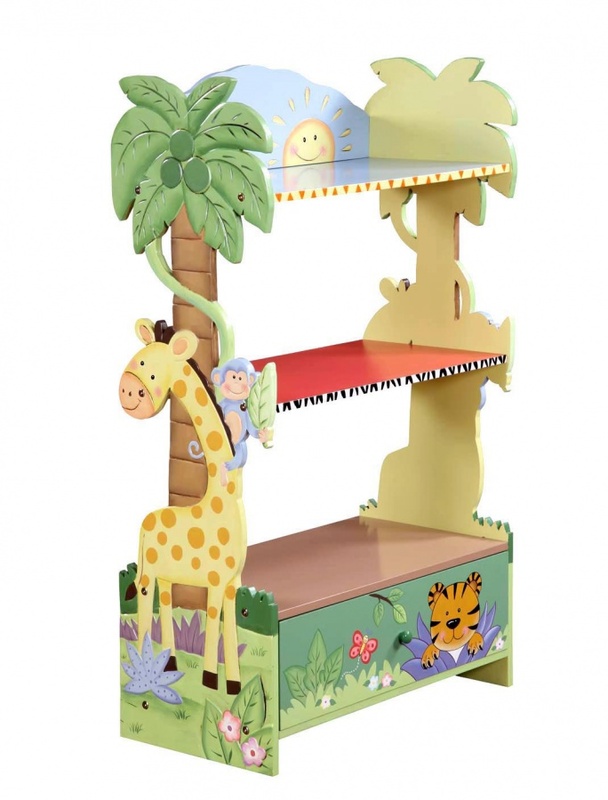 They can also be specialized through using letters to form them and you can use them for storing their dolls and not only for their books.